Start Organic, step by step, we can make a better world! 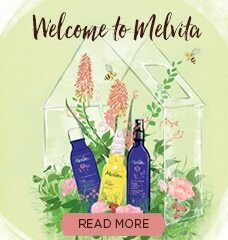 Melvita has started the organic journey in France for over 30 years. We respect Nature, gather the purest natural & organic ingredients and creates products that respect your skin. Please join us to Start Organic from beauty, from lifestyle! 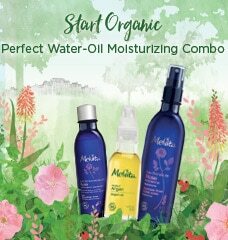 LEARN MORE on Start Organic Welcome Kit! 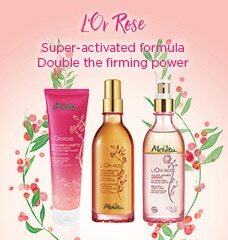 Active ingredients from organic roses can instantly boost your skin and help to prepare skin optimizing absorption. Enriched with Omega-6 & Omega-9, it helps restore and replenish the moisture-locking layers and nourish your skin. Exclusive Promotion for Your First Order! 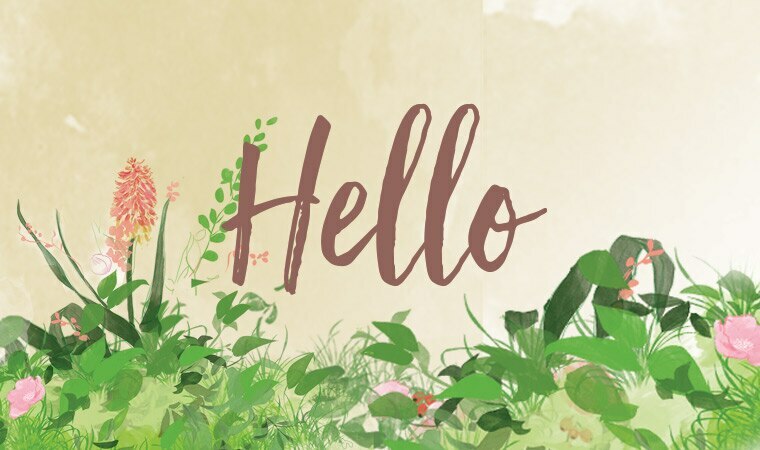 Insert Discount Code 【HELLO】, enjoy HK$100 discount upon spending HK$600 or above on full priced items! * This promotion is not applicable with other promotions. 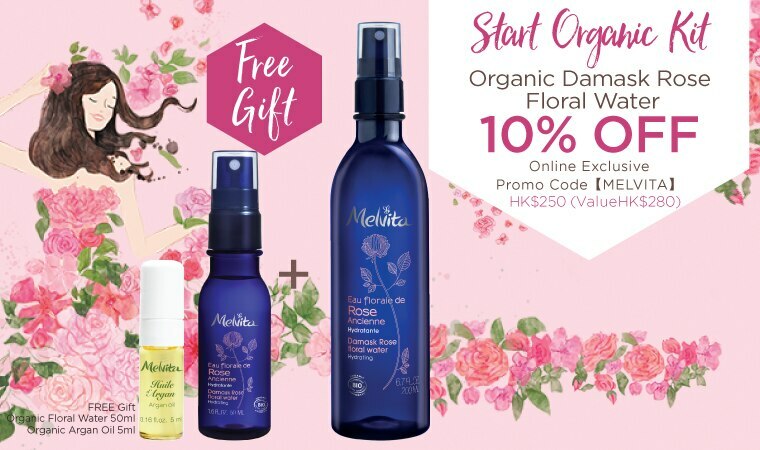 Exclusive Gift for your First Online Order! 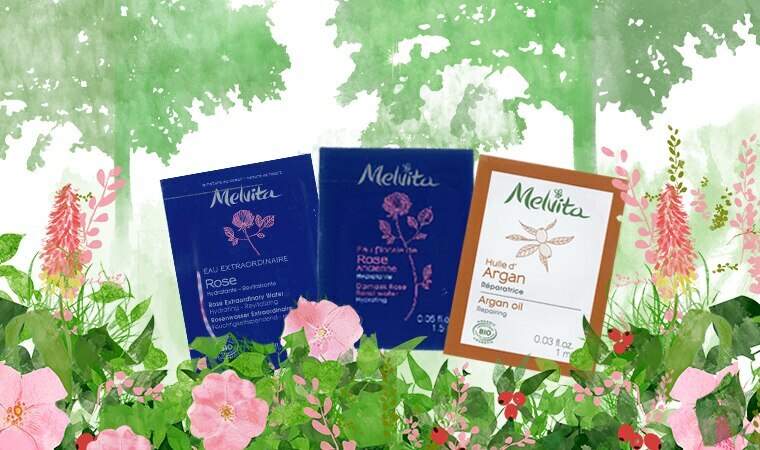 To thank you for your First Step to Start Organic, we exclusively offer you with the Experience Packs of our NEW Range!